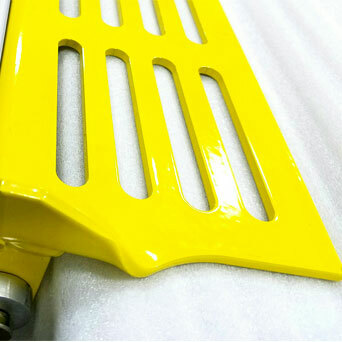 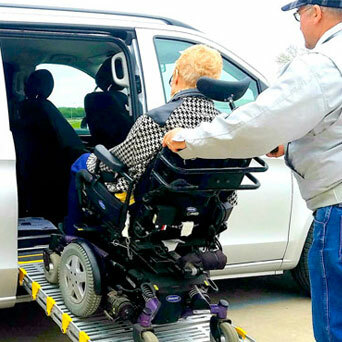 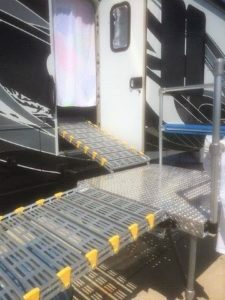 Join countless RV and trailer owners who get on the road every year with our portable ramp system for RV and trailer use. 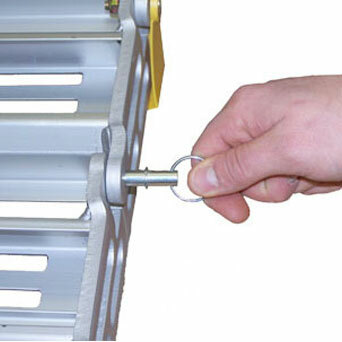 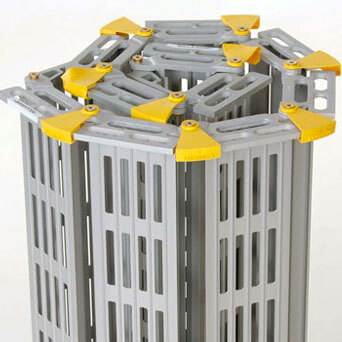 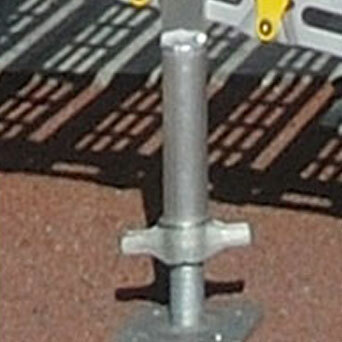 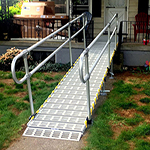 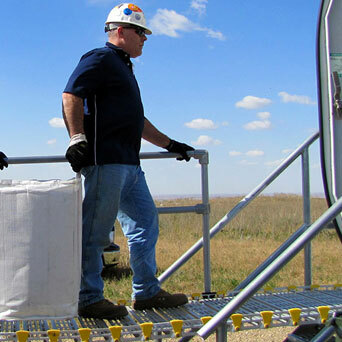 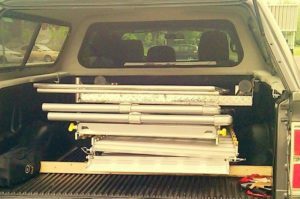 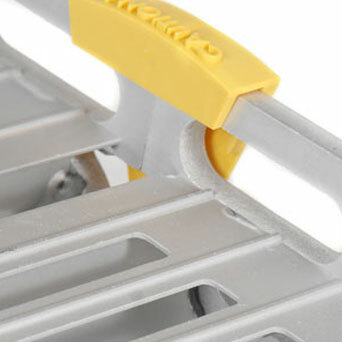 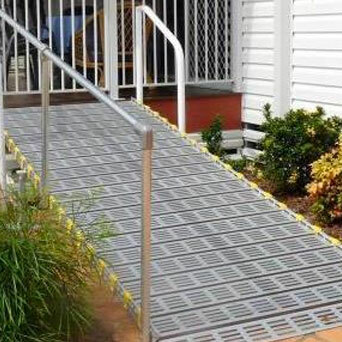 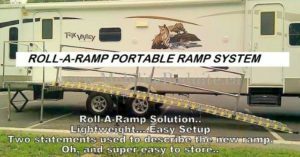 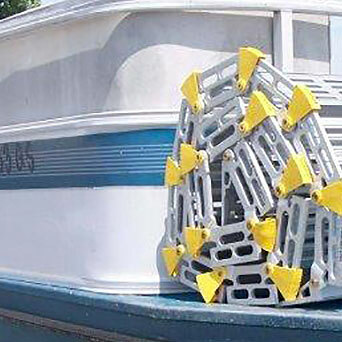 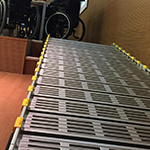 The Roll-A-Ramp Portable RV System is the only portable ramp system for RVs and trailers. 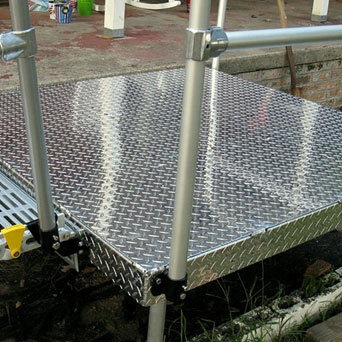 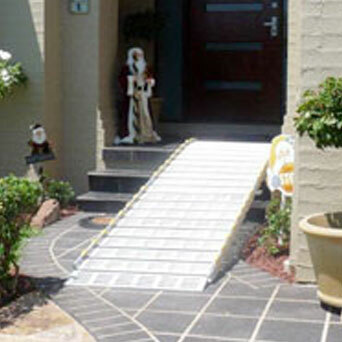 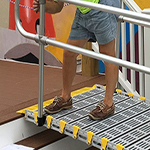 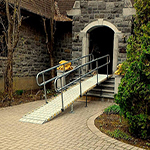 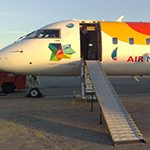 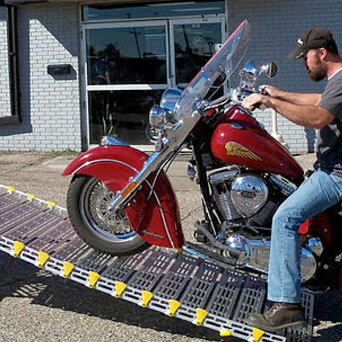 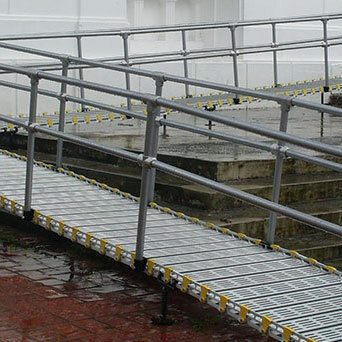 Our ramp owners love how versatile and durable the ramp is. 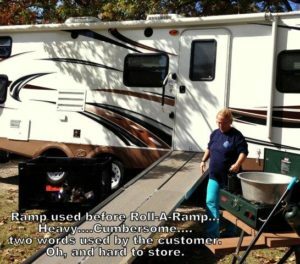 Buying an RV and Trailer Ramp can make it possible for millions more people to enjoy the open road. 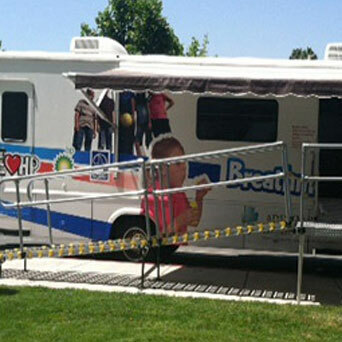 Excellent option for mobile clinics, mobile studios/stores, etc. 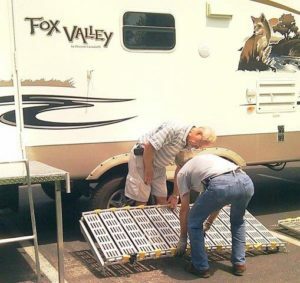 Hit the road without the burden of figuring how to get in and out of your RV! 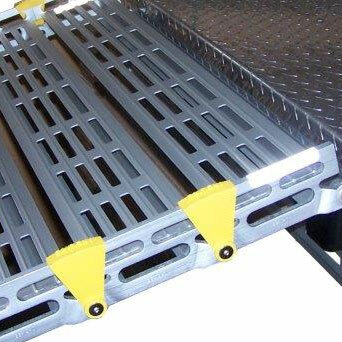 Easy sets up and stores in sections.